We believe building your home is a journey. It’s about finding the plan that meets your budget and lifestyle. It’s about quality that lasts a lifetime and design innovations that make a statement. It’s about modern, easy-living homes and the pleasure that comes from finding a builder you can trust. 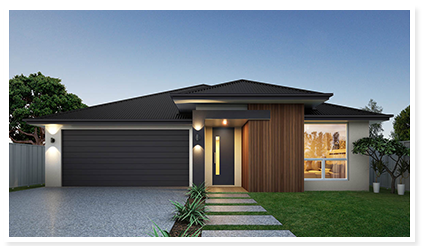 Single, split level or double storey plans with generous living areas, well-postioned bedrooms and clever storage solutions. You’ll find plenty of inspiration for your lifestyle. 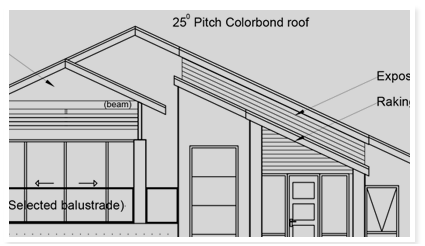 As custom home builders we are experienced in constructing a full spectrum of popular housing styles. Quality extends to every building project we accept. We offer 3D Imaging off the plans, to give clients a visual of their new home. Virtual Walkthroughs are also available. Frank Nesci Homes has built its reputation on stunning, quality homes. For 40 years we have been proud to build a better lifestyle for South Australians. In a Frank Nesci Home you can start your home ownership dream, raise a family, retire in comfort or build an investment portfolio. 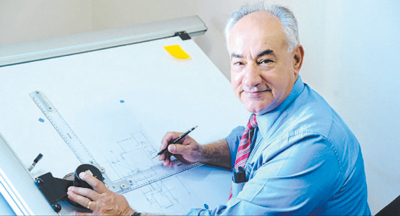 Frank Nesci Homes has grown from a small, single builder to an award-winning company offering market-leading design, construction and management techniques. 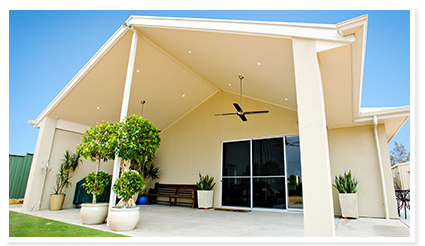 A proud South Australian home builder, with offices in Berri and Gawler, we are committed to continuing the tradition of quality, affordability and excellence that have become the hallmarks of our success.